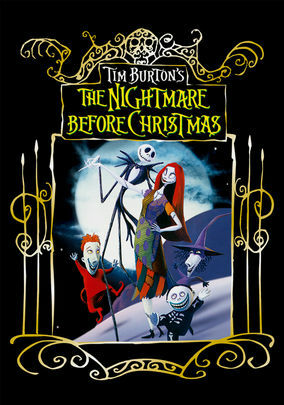 The Nightmare Before Christmas (1993) on Netflix India. Check worldwide Netflix availability! If The Nightmare Before Christmas isn't available in your country, or you are visiting a country where it isn't, there is still a way to watch it! Jack Skellington, the spindly king of Halloween Town, kidnaps Santa Claus and plans to deliver ghoulish gifts to children on Christmas morning. A bored Halloween pumpkin king kidnaps Santa and takes over Christmas. This isn't going to be pretty.